Negroni Week kicks off this week and runs from June 4 to 10. 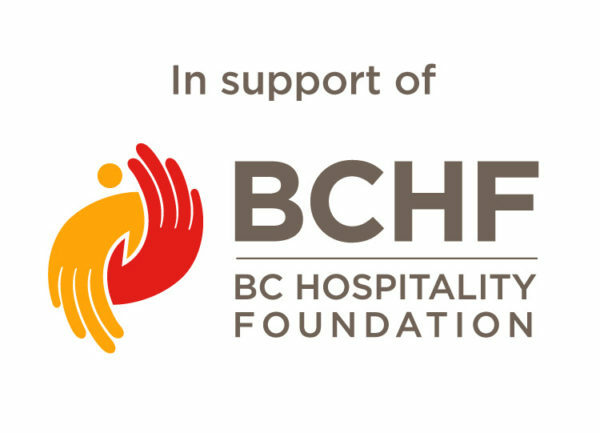 There are more than 60 venues participating in Vancouver this year and we’ve teamed up with seven of the hottest, trendiest bars, restaurants, cafés and bistros to collect some recipes from local bartenders who will be slinging their own unique Negroni creations throughout the event. 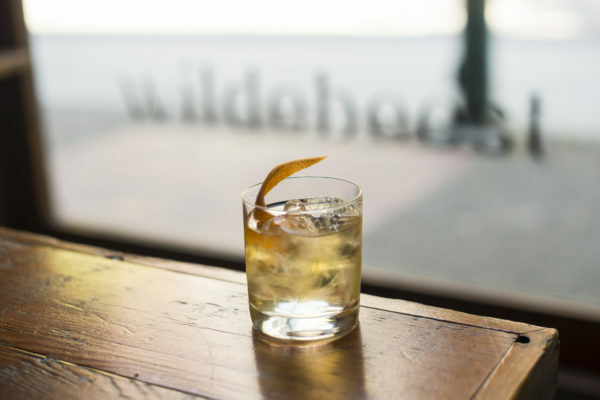 A unique twist on the classic Negroni cocktail, Wildebeest’s ‘Basilisk Negroni’ delivers a smoky bite thanks to its blend of Mezcal, Cocchi Americano and Amaro Nonino. The limited-edition cocktail will be on offer during Negroni Week from June 4 to 10 and a portion of the proceeds will be donated to WE Charity. Combine all ingredients in a cocktail tin. Serve in a rocks glass over ice with a grapefruit twist.